The v7.30 patch is bringing a lot of new features to Fortnite Mobile, including support for Bluetooth controllers. Goodbye, touch controls. Since the launch of Fortnite Mobile, fans have been begging Epic Games to include gamepad support. As you can imagine, it’s hard to play a fast-paced shooter game without a proper gamepad. Now Fortnite fans have a good reason to play their favorite game at work, at school, in the bathroom, or wherever there’s a chance to be distracted by a mobile video game. 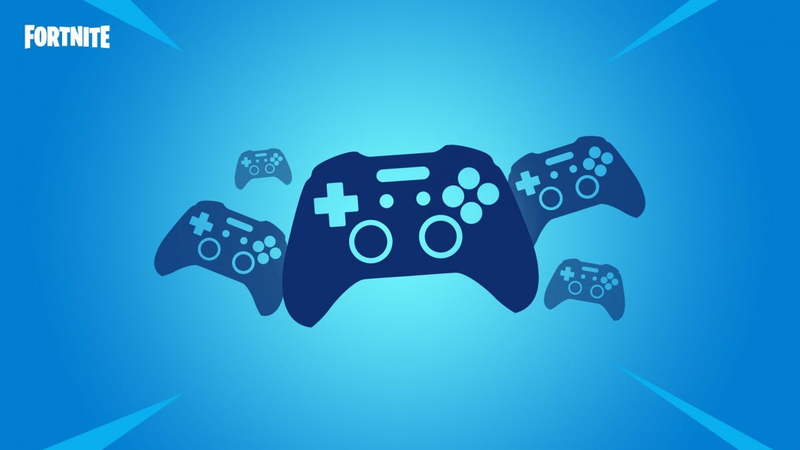 In a press release, Epic Games says that the Android version of Fortnite will support most Bluetooth controllers, including the SteelSeries Stratus XL, the Gamevice, the Xbox One controller, the Razer Raiju, and the Moto Gamepad. The company says that most MFi controllers will work on the iOS version of the game, including the Steelseries Nimbus and the Gamevice. Other features included in this patch are the Chiller Grenade, a Solid Gold game mode, and an early version of a tournament mode. Epic Games has also added 60Hz support for the Samsung Galaxy Note 9, the Huawei Honor View 20, and the Huawei Mate 20 X, so you can enjoy Fortnite in a higher quality display setting. There are plenty of ways to disguise cables in your home theater, but nothing will ever be quite as clean as invisible. To get that cable-free look, go with an in-wall kit.